Win VIP tickets to Bride: The Wedding Show! Bride: The Wedding Show is the perfect place to plan, perfect and prep all the details for your special day. Taking place at the picturesque venue, Tatton Park, Cheshire, Bride: The Wedding Show exhibits over 150 nuptial North-West suppliers, showcasing the latest trends and styles. 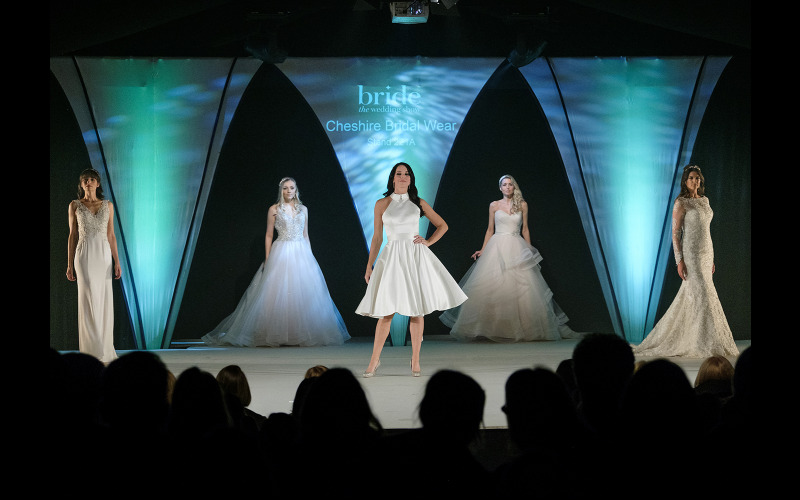 The show is returning to Tatton Park for the 16th year with more exhibitors and the highly anticipated bridal catwalk shows. We have five group tickets for you to win, for you and three friends to enjoy this year's show, including a glass of fizz, VIP entry and entrance to the catwalk shows by simply answering the question below.